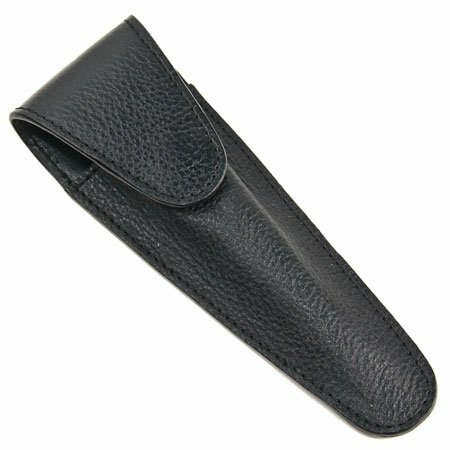 This leather razor sheath will protect your razor (and your fingers). 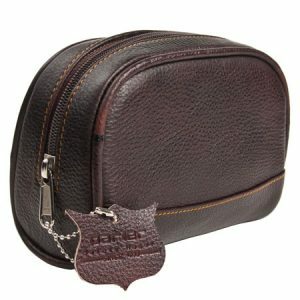 The best Leather Razor Protective/Travel Case for Razors. The leather razor sheath will protect your razor (and your fingers). 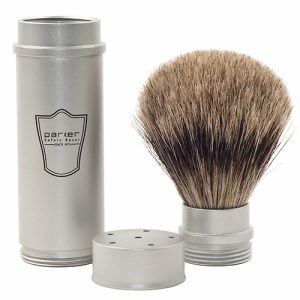 It holds many types of razors (safety razors, fusion razors, cartridge razors and Mach 3). 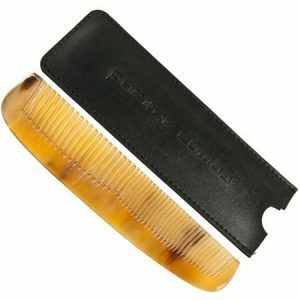 It is also excellent for long handle handled safety razors. The lid snaps closed to keep your razor secure. Why not protect your investment? *Please note that this case is compatible with all razors we sell except for the Parker Black Fusion and Stainless Steel Fusion Razors.